As the board isn't running at fever pitch, I thought I would share a little of what's been happening in my workshop. I have posted some of this on another site, if some of you have seen it before just look away! 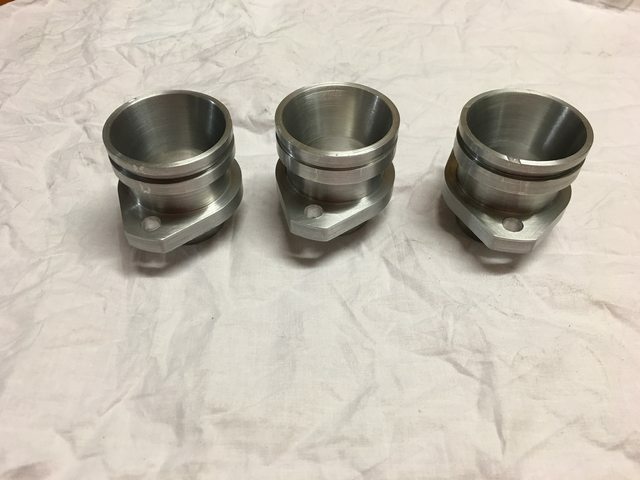 I was able to make some progress over last week end with the inlet stubs for the Hinckley Mikunis. 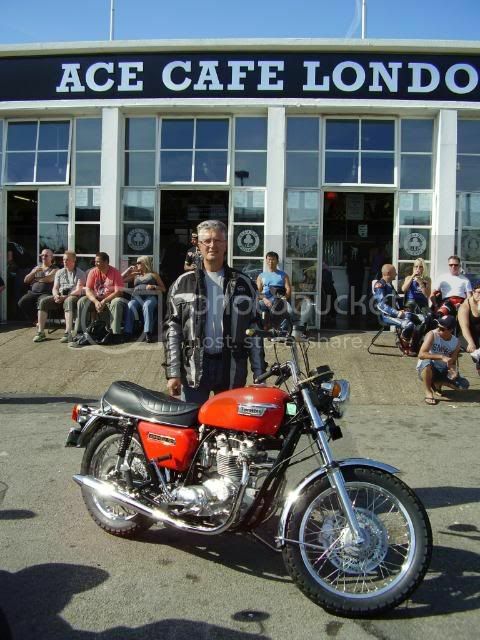 A week or so ago I met up with Reggie and he very kindly lent me one of the inlet stubs from his bike . After running the vernier calipers over it I made a quick sketch prior to making a start on my own. 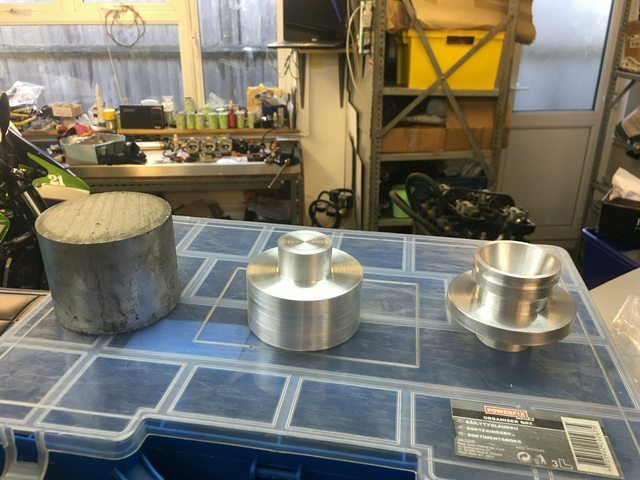 I have turned up the three Stubs and partially bored them leaving enough to bolt them down on the mill and cut the flanges. I finished the machining this evening, hopefully get them cleaned up and dropped off for anodising tomorrow. I wonder what other members of this board are working on ? As Cliffa says " Weekends are never free with NVT"
Looks like very nice work, and I'm very interested in your carb conversion. Please do keep us updated on how it all goes (every step of the way if you have time and if you feel like it - if a complete record of how to convert a T160 to take Hinckley triple carbs, down to what jets to use etc can be given, it will be of great value to me and, I'm certain, others!